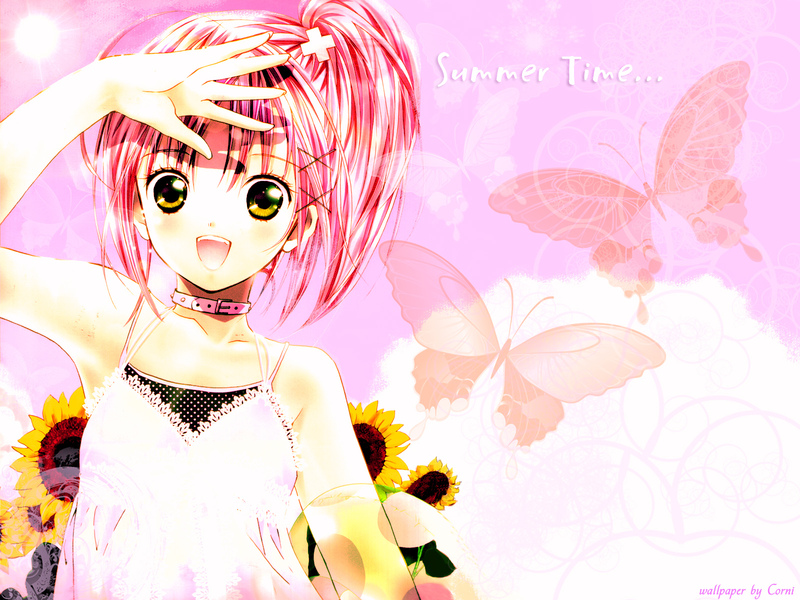 Shugo Chara Wallpaper: Summer Time! Minitokyo »	Shugo Chara Wallpapers » Shugo Chara Wallpaper: Summer Time! yea Amu chan is so powerful! Kawaiiiiiii desu ne, I love Shugo Chara! I want more wallpapers please! I don't know the name her. amu-chan is so cute. .
Ultra kawaii!I love this scan. Thanks for sharing! cute wallpaper!